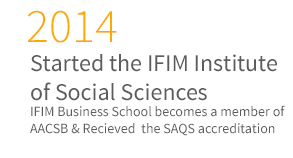 IFIM Business School, Bangalore, is an 20 year old institution and is one of the top business schools in India. It has been consistently ranked as ‘Bangalore’s No. 1 Private B-School’. 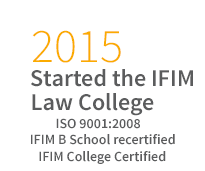 An ISO 9001: 2008 certified institute, IFIM offers 3 core programs- PGDM, PGDM (Finance) & PGDM (International Business). In addition IFIM also offers a Ph.D program in Management and a range of options for Executive Education. It is promoted by the Dalal Street Investment Journal Group and is approved by All India Council for Technical Education (AICTE). IFIM is accredited by SAQS and has also applied for NAAC accreditations. The campus is strategically located in the heart of Electronics City, Bangalore, with well planned infrastructure and resources. Transform with IFIM’s PGDM Programme - get personalised attention and form your unique identity. Comprehensive curriculum developed in collaboration with industry experts, with new age courses like - Business Analytics, Entrepreneurship, Global Branding, Digital Marketing, Marketing Consulting, Challenges in HRM, Leadership, Cross Cultural Management, Business Ethics & Sustainability, Strategies for Emerging Markets, etc. Alumni employed in giant corporates like: BRITANNIA, GODREJ, SONY, RECKITT, TITAN, FLIPKART, SIEMENS, ACCENTURE, IBM, HP, WIPRO, ORACLE, INFOSYS, TCS, BIOCON, IMRB, SAP, MPHASIS, 24X7 LABS, DELL, BLUE DART, BERGER, MICROLAND, TATA DOCOMO, AIRTEL, TOYOTA, MADISON and OGILVY to name a few. Transform with IFIM’s PGDM (Finance)- Ranked No.1 Finance Program in Bangalore and No.6 All India. Source: Analysis of ‘Careers 360’ Survey 2014, ‘NHRDN-People Matters’ Survey 2013 and ‘MBA Universe’ Survey 2014: Ranked No.6 All India and No.1 in Bangalore, amongst Private Business Schools offering PGDM in Finance/related verticals. 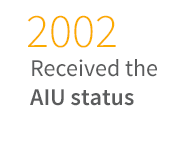 The curriculum has been recognised by the CFA (Chartered Financial Analyst) Institute’s University Recognition Program. Curriculum developed concurrently by experts from academia and industry with new age courses like, Financial Modelling, BFSI Operations, Global Securities Markets, Business Analytics, Business Valuations, Micro-finance, etc. Delivered by top-notch faculty with proven credentials. Experiential learning through: Prabhudas Liladher Finance Lab, Centre for Excellence in Banking, NSE tie-up, IBM Business Analytics Lab. Skill based training in areas like Advanced Excel, Technical Analysis, Financial Modelling, Real-Time Trading, Treasury & Forex. Supplemented with Foundation Courses, Personality Enhancement Program (PEP) and 4 and a half months Industry Internship Program (IIP). Alumni employed in leading corporates like: GOLDMAN SACHS, E & Y, DELOITTE, DEUTSCHE BANK, PWC, HSBC, STANDARD CHARTERED BANK, S&P CAPITAL IQ, BNP PARIBAS, KOTAK SECURITIES, AMERICAN EXPRESS, ING, CAPGEMINI, KPMG, GENPACT, KOPAL AMBA, DELL, HONYEWELL, FEDERAL BANK, JUNIPER, to name a few. No company can afford to remain isolated from the inevitable Globalization. The survival and then growth of any company would largely depend on being part of globalized markets and production. Companies need executives with knowledge and professional skills, who can facilitate company’s integration with global/ international business. There is need of new generation of professionals savvy in international business practices. Min Marks: 50% with one year experience or Min 60% for fresher. Course Fee: Rupees 9.5 Lakhs including tuition fee for international immersion. Hostel extra. 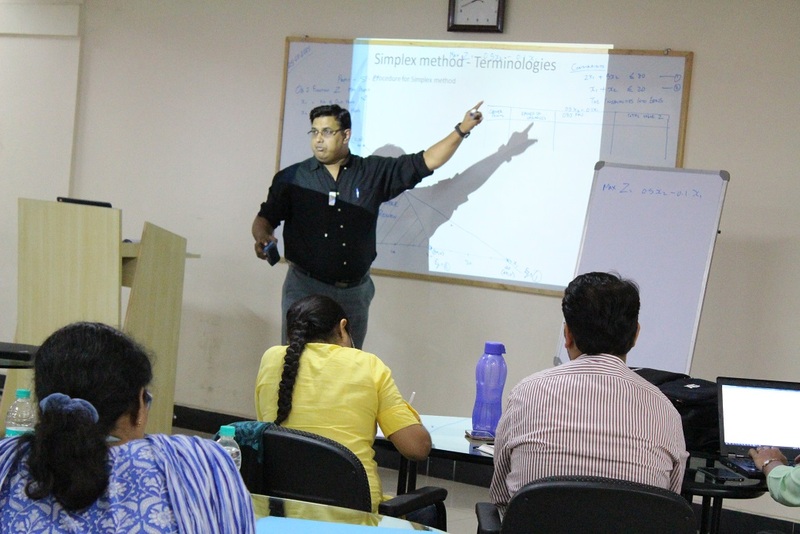 International Immersion: : Rupees 2.00Lakhs, (approx. subject to prevailing exchange rates) towards Travel/stay/visa. Course design that focuses on imparting relevant Knowledge (Knowing), Skills (Doing) and Attitude (Feeling) along with contemporary teaching methods. Mandatory ‘Foundation Courses’ that carry credits, to bring students from diverse academic background up-to-speed. A ‘Personality Enhancement Program’ (PEP) that focuses on wellness and lifestyle to facilitate holistic development. 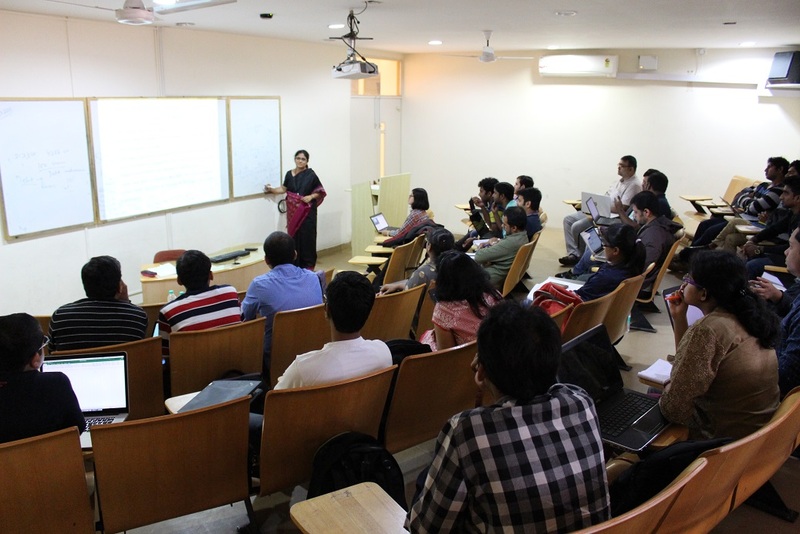 Renewed focus on ‘Ethics, Governance and CSR’ across the PGDM curriculum. The ‘V.B Padode Centre for Sustainability’ is set up in partnership with INFOSYS, to provide students a forum for participating in CSR and social entrepreneurship projects. ‘Business Analytics’ has been made a core course for all students, with hands-on work in the ‘Business Analytics Lab’, set up in partnership with IBM. The Finance Lab which is backed up by the BSE-NSE has been enhanced for the finance curriculum . An elective course on ‘Entrepreneurship’ is being offered with the opportunity for new-venture incubation under IFIM’s ‘Centre for Entrepreneurship’. A new specialization in ‘Strategy’, has been included to groom students interested in the consulting space. The programs helps an individual acquire the requisite knowledge and skills, to innovate, ideate and bring about a change in their field of expertise. The ’Experiential Learning’ course conducted by highly experienced IFIM and visiting faculty enables individuals with concepts and ideas to be applied in the real world. Program Commencement date: September 26, 2015. 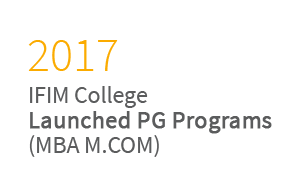 Program spans for a period of 15 months duration (as per AICTE norms). Modules comprising of 10-day classroom engagement. Interactive classroom sessions with a ‘mentoring’ approach. Each module includes interaction and networking with successful entrepreneurs & industry experts. IFIM’s work integrated learning program is highlighted by its integral corporate internship initiative. The program offers flexibility to students to learn while they intern.IFIM facilitates the internship with leading corporate partners. On completion of the 2 year course, the student will receive a Post Graduate Diploma in Management, recognised by UGC. Executive PGDM in Business Analytics in association with IBM. Education Loans and Group/Corporate Packages are also available. 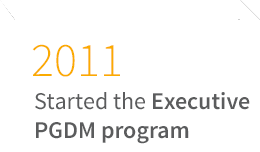 Only Institute in Bangalore to offer EPGDM in Business Analytics (in association with IBM). Certification of program completion from IBM. Industry experts to mentor students and help them counter real world challenges. With large amount of data and subsequent pattern analysis opening up a plethora of options to explore business analysts, data scientists, information analysts and project managers will have great demand. IFIM B-School launched this program in September’ 2014. We have a total of 88 students with 45 working professionals in Batch 1 and 43 in Batch 2. The course will be completed by December 2015. The program has gained significant attention from corporate world as well as practitioners. Individuals from various companies like IBM, Genpact, TCS, Herman Miller, Schneider Electric, Fujitsu, United Healthcare, Mindtree etc., having different career aspirations, have enrolled for the program. The average experience of the batches is 8.6 years. Mr. Joy John Ukken B.Sc., PGDBA, PMI 22 years Metric Stream India Pvt. 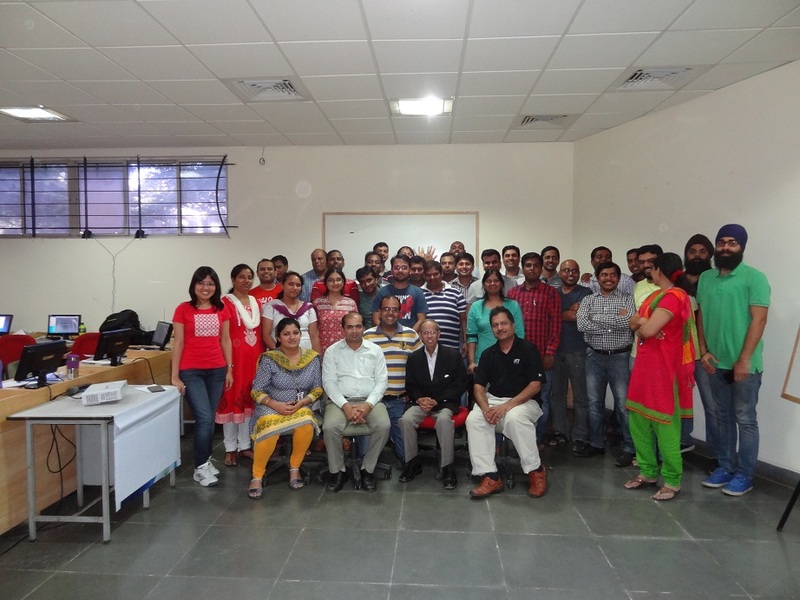 Ltd., Oracle India Pvt. Ltd. Big Data Solutions Architect, IBM India Pvt. Ltd. Prerequisite: Sound understanding of Mathematics and Statistics. Graduates in disciplines like Engineering, MCA, CA, ICWA, CFA, B.Sc (PCM), B.A(Economics), BBA, BCA, from a recognized university/institute with min 50% marks/equivalent grade. Currently employed / self-employed, with minimum 2 years work experience including training period. Eligible candidates will be selected through an entrance test followed by a personal interview. "A great initiative & timely introduction of a comprehensive professional program in the Analytics Era by IFIM B School. A perfect blend of an exclusive curriculum covering all topics on management with highly qualified and experienced faculties, hands on work @ the IBM Analytics Lab- a step ahead for transforming and reshaping the future ready corporate leaders in the field of analytics- a must do program to explore the next big analytics challenge"
"After spending 10 years in software engineering, I felt it was time again to get back to college and re-invent myself and be ready to take on next big things in industry. I feel it’s fortunate that I have come across IFIM and a full time PGDM course in Business Analytics. This is where I am developing new skills that I believe will help me not only in my career but in my personal life too. What a great opportunity to be taught by eminent faculty like Dr.Chandrasekhar Subramanyam, Prof Prem Sundar to name a few. Enjoying every moment of my journey"
"I am quite happy and satisfied with the content and delivery of the course. 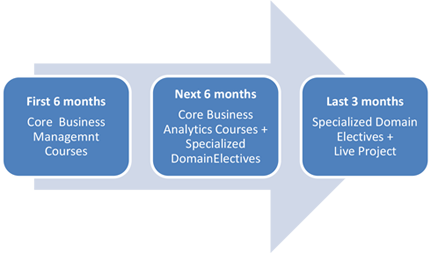 The course structure is very relevant to the changes in IT landscape and serves as stepping stone for a career in Analytics. Live streaming and recorded sessions are really helpful to manage Work-Life balance and also to enhance knowledge." "The program logistics is good and the instructors were amazing. In just a few days, they covered all the topics relevant to basics of Business Analytics in a comprehensive manner providing foundational principals, technologies and examples and introduced academic and industry references. I've also enjoyed the opportunity to network with other professionals in different fields." "Business analytics post graduate course from IFIM Business School is of high quality and being conducted in a very professional way. The great convenience of remote classes when we cannot physically attend the classes is very handy. With a very experienced faculty, this School deserves to be the top business Schools of India. I highly recommend." "I consider this program as must attend program for those who is looking for career in Analytics. The Program is very well designed which covers General Management and Business Analytics in detail by experienced industry veterans & academicians, supported by incredible staff. 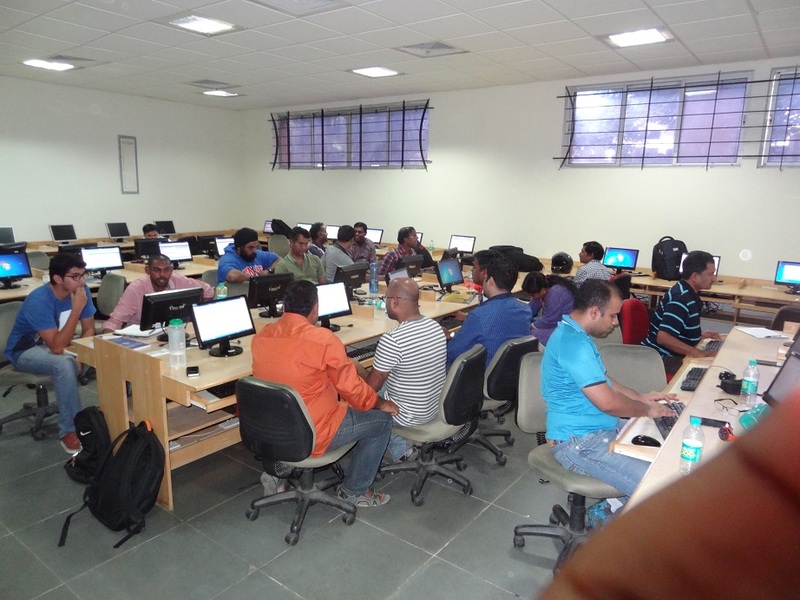 Classroom Sessions, Assignments, Case Study discussions and Analytics Lab helps a lot in understanding the concepts. Batch mates with rich & diverse field experience brings in fresh and different perspectives to the program. I think it is the game changing step for my career ahead." "The program has helped me understand the most complex data and transform into a model for support decision making in business. IFIM provides this environment with a well structured program, pedagogy, diverse culture and team of batch mates bringing rich experience from varied fields." "Now that we are all in full swing of the course, I would like to take time to thank IFIM for the continuous support extended to us all. The classes are both informative and fun. The support from the faculty really boosts my learning here." Business Development Manager, Tutelam Strategy Consultants Pvt. Ltd.
Vide notification No: VTU/ACA/2006-07/2538 dated 12th July, 2006, IFIM Business School), has been permitted by the Visvesvaraya Technological University (VTU), Belgaum to offer a Ph.D programme* in Management. 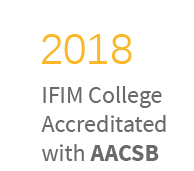 Thus, IFIM Business School has the unique distinction of being amongst the few autonomous Institutes in the country to be accorded this recognition by a University. Please make sure that you meet the basic requirements to register for Ph.D with VTU. One has to undergo the VTU Ph.D aptitude test after submitting the application through IFIM ( Test is offered 2 times in a year). A regional VTU centre at R.V. Teachers’ college in Jayanagar can be contacted for any clarification regarding application forms or tests.